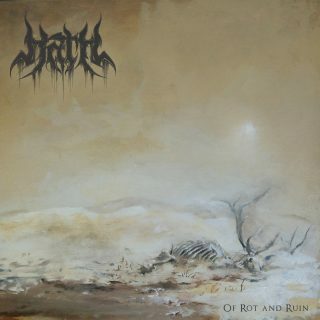 Hath : Of Rot And Ruin album download | Has it Leaked? The New Jersey blackened death metal band Hath made an impressive advent in 2015 with an EP named Hive, but their debut album Of Rot and Ruin is nevertheless an enormous (and enormously good) surprise, not a step forward but an extravagant leap ahead. The news that Willowtip Records will release the album on April 12th is being announced today.